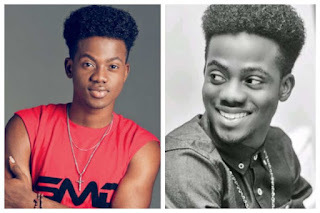 Korede Bello has responded to a fan who shamed his music career, telling the fan that only God gives hits to musicians. 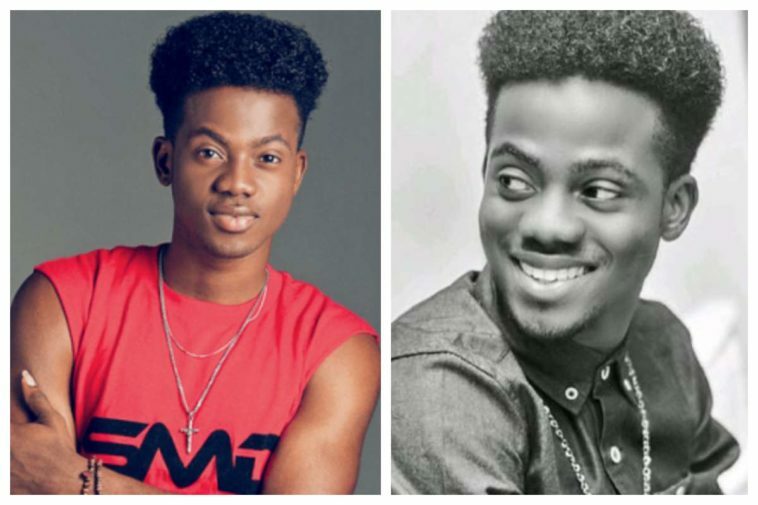 The Mavin Records artiste has been applauded by Twitter users for what may be described as an epic clap back or an emotional response to someone who tried to shame him. The singer has yet to release another track that matches or surpasses Godwin’s success.